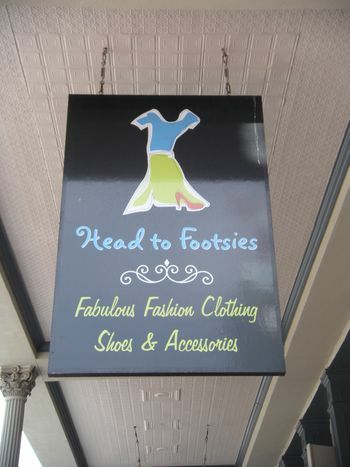 Head to Footsies offers a unique shopping experience to downtown Galveston visitors. They change their inventory based on the seasons and keep customers in mind. “We are flexible with our inventory but always maintain great quality at affordable prices. We are always looking for unique boutique items not sold in mall or discount stores,” says McLean. With repeat clients and the economy in mind, Head to Footsies offers a number of promotional sales and coupons throughout the year. Additionally, the store features a Frequent Buyers Club. All customers who spend more than $500 in merchandise will receive 5% off future purchases for life. 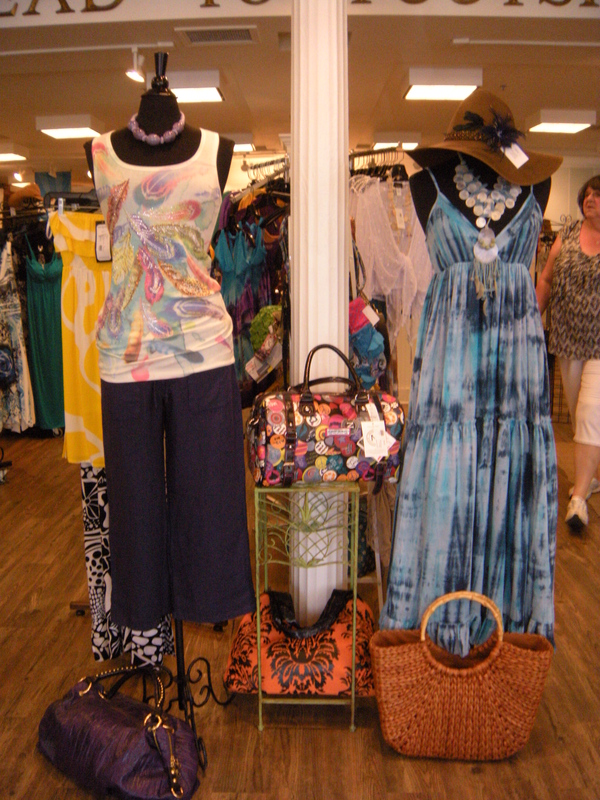 Head to Footsies offers “Fabulous fashions, sizes extra-small to double extra-large—equally cherished,” says McLean. Fashions include resort, casual and career separates as well as cocktail/evening dresses. This boutique carries many clothing lines including Fresh Produce, Monoreno, Blue Bird, Miss Me Jeans, Russ Barron, Grace in L.A., Escapada and Elan. The boutique also carries several different lines of shoes and accessories including Italian Shoemakers, Steve Madden, Dr. Scholls, Sketchers, Not Rated, Madeline Stuart, Yellow Box, Vaneli, and Taos Footwear. Head to Footsies also carries a limited selection of men’s shoes including Docker’s and Kenneth Cole for Men. Head to Footsies is located at 2211 Strand, a part of Old Galveston Square in historic downtown Galveston. Head to Footsies is open Mondays through Thursdays from 10 a.m. to 6 p.m., Fridays and Saturdays from 10 a.m. to 9 p.m. and Sundays from 11 a.m. to 6 p.m.